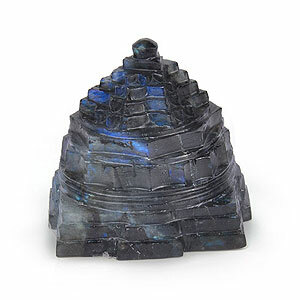 It is king of all yantras and is surrounded by 12 other supportive Yantras and acts as a very powerful tool for financial prosperity. This Yantra consists of 13 yantras. All the yantras in it are etched in a special esoteric pattern and configuration help a person achieve what he/she desires. This Yantra is very useful for attaining health, wealth, property and success in life. It wards off all the hurdles, tensions, worries and agonies of the native who worship it and he/she attains fame, energy, power, wealth, property and success in occupation. It makes his/her business flourish. Yantra should be installed in East or North-East portion of the house, or in your meditation or Pooja room. On Friday morning, after having bath, wash the Yantra with Holy water of the Ganges and wipe it with clean piece of cloth. Install it with all your faith at your worshipping place on a pedestal. Light a lamp and kindle some incense sticks. Offer Yellow and Red flowers and then repeat reverentially the following Mantra on a rosary of Lotus beads (Kamal Gatta). Om Shreeng Hreeng Shreeng Kamley Kamlalaye Praseed Praseed Shreeng Hreeng Shreeng Om Mahalaxmyai Namah. 1. Sriyantra is definitely the answer to all the problems and negativity in our life. Sriyantra brings spiritual as well as materialistic growth in our life. The Sriyantra is believed to be the visual representation of the Mantra OM. Indeed Dr. Hans Jenny claims to have produced an exact replica of the Sri Yantra in 1967 when the OM Mantra was sung into a “tonoscope’, a device used to visually represent sounds on a video screen. Just as to how the ancients were able to produce such a perfect visual representation of the sacred Mantra OM remains a mystery. 2. 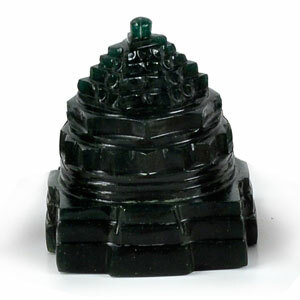 Kuber Yantra- It enhances the power of Sriyantra as lord Kuber is the God of wealth. 3. Kanakdhara Yantra - This is the yantra of Kanakdhara who is known as goddess of gold. 4. Saraswati Yantra- knowledge is power. When one is knowledgeable he or she can easily make money so in that way Saraswati Yantra can also be considered as a supportive yantra for Sampuran Sriyantra. 5. Surya Yantra - Sun is king of all the planets and known to be the chief significator of glory and power. 6. Durga Beesa Yantra - It provides all sorts of protection from fear, disease, sorrow, enemies, poverty and difficulties. 7. Santangopal Yantra - It is considered very auspicious for getting capable children. 8. Navgrah Yantra - It is auspicious for getting blessings of all 9 planets. 9. 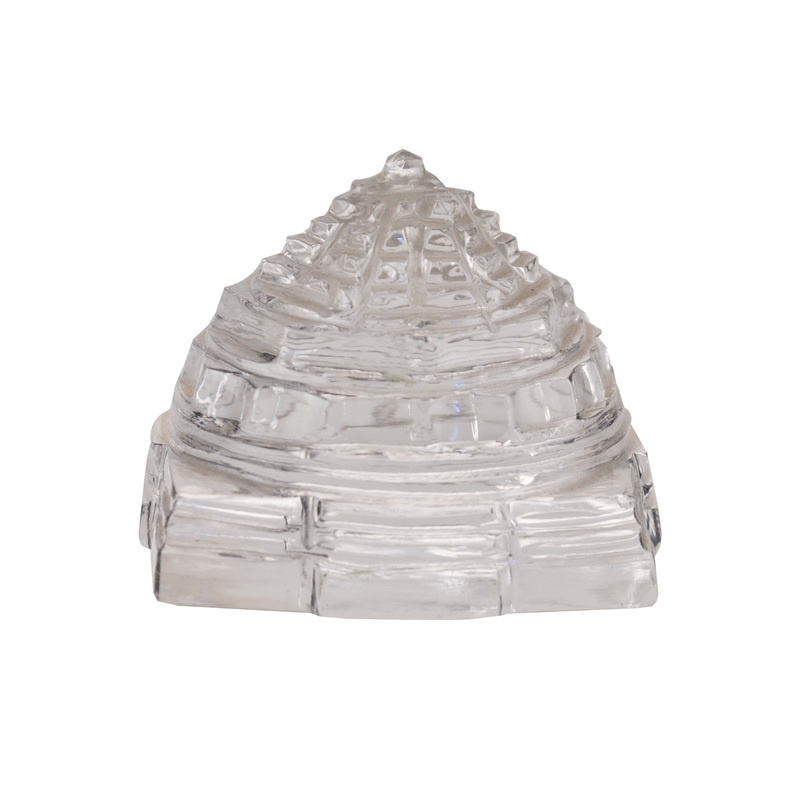 Laxmi Ganesh Yantra - It overcomes obstacles and brings quick blessings of goddess Laxmi. 10. Sampuran Mahalaxmi Yantra - This yantra also attracts wealth. 11. 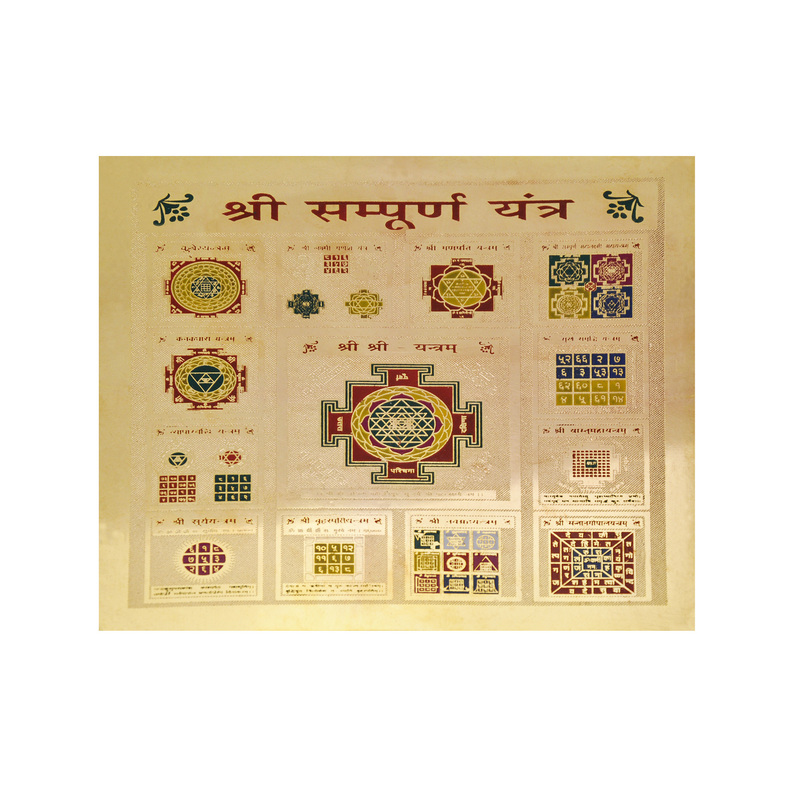 Vyapar Vridhi Yantra - It helps in upgradation of business. 12. Sukh Samriddhi Yantra - This enhances family happiness.